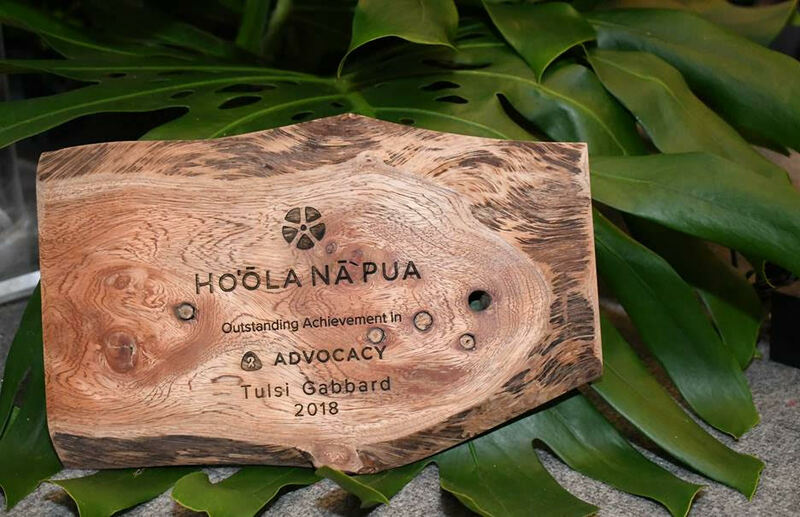 Rep. Tulsi Gabbard received the Ho’ola Na Pua Advocacy Award on Saturday, Sept. 29, 2018, for her dedication to serving and empowering human trafficking survivors in Hawai‘i. 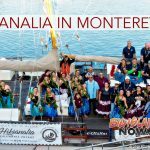 The award was announced at the annual Pearl Gala that recognizes individuals, organizations, and companies, who have demonstrated courage and advocacy in fighting against sexual exploitation of children in Hawai‘i. 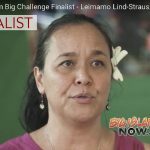 “Congresswoman Tulsi Gabbard has a long-term passionate record and commitment to bringing increased awareness and systematic change to the anti-human trafficking movement both nationally and locally,” said Ho’ola Na Pua. Background: Rep. Tulsi Gabbard has fought to combat human trafficking throughout her time in Congress. She is an original co-sponsor of the Trafficking Survivors Relief Act (H.R.459) and has supported a series of human trafficking bills, including the Global Child Protection Act (H.R. 1862), the Strengthening Children’s Safety Act of 2017 (H.R. 1842), the Adam Walsh Reauthorization Act of 2017 (H.R. 1188), the Targeting Child Predators Act of 2017 (H.R. 883), the Child Protection Improvements Act of 2017 (H.R. 695), and the TARGET Act (H.R. 1625).